Legumes Archives - Grow This! 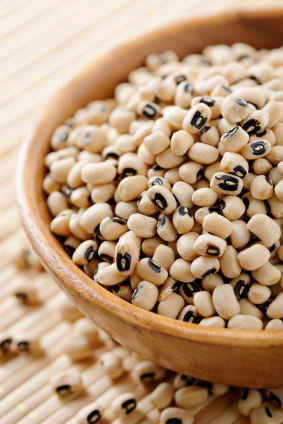 Black-eyed peas are an important food crop in Africa and the southern parts of the United States. Here’s how to grow black-eye peas of your own. Here are some tips on how to grow broad beans in your home garden. 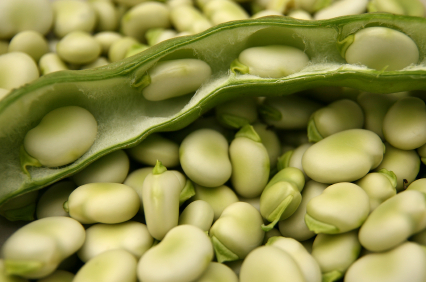 Also known as fava beans, broad beans are the rare cool weather bean. 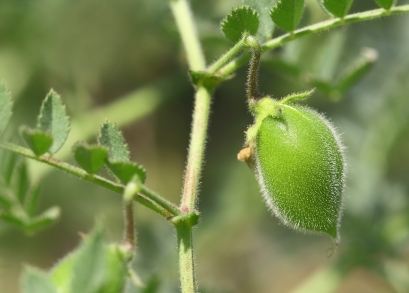 How to grow chickpeas, also known as garbanzo beans. Who doesn’t love the idea of making homemade hummus with chickpeas right out of the garden? 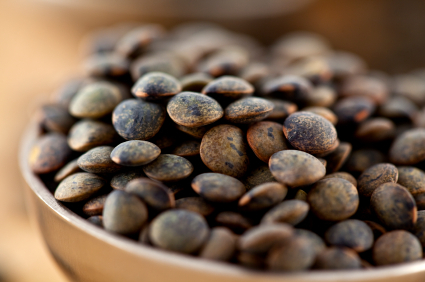 How to grow lentils, a highly nutritious legume related to peas & beans. They require specific growing conditions, but are relatively easy to care for. 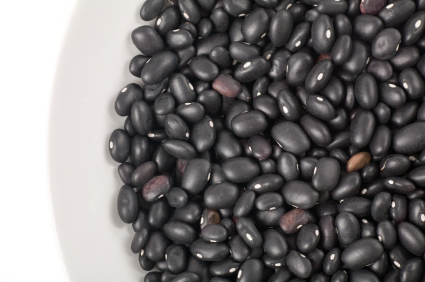 Black beans are a staple of Latin cuisine and can be grown anywhere with a long, warm growing season. Here’s how to grow black beans in your home garden. 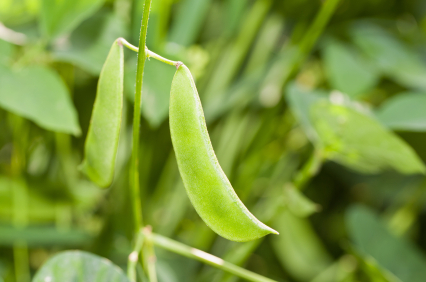 Learn how to grow lima beans with these tips to get you started right away. Homegrown lima beans are a delicious, nutritious addition to the family diet.